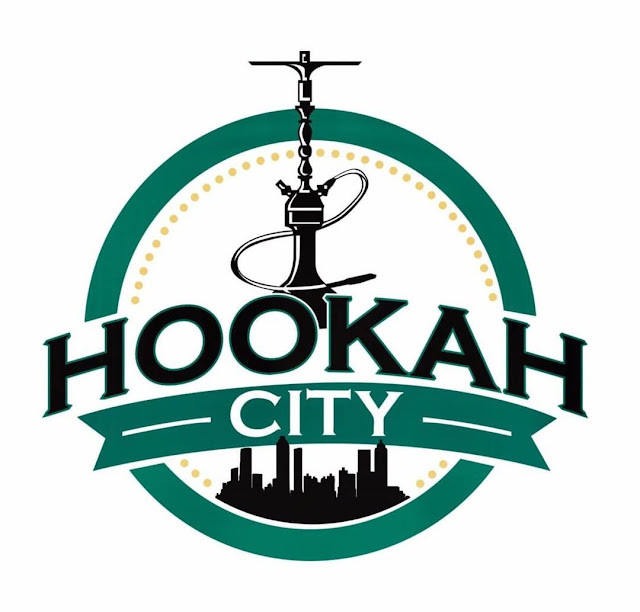 Home / Ga. / Hookah City Certified Hookahologist. Best in Atlanta / Hookah City Certified Hookahologist. Best in Atlanta, Ga.
Hookah City Certified Hookahologist. Best in Atlanta, Ga.
Certified Hookahologist. Best in Atlanta, Ga.